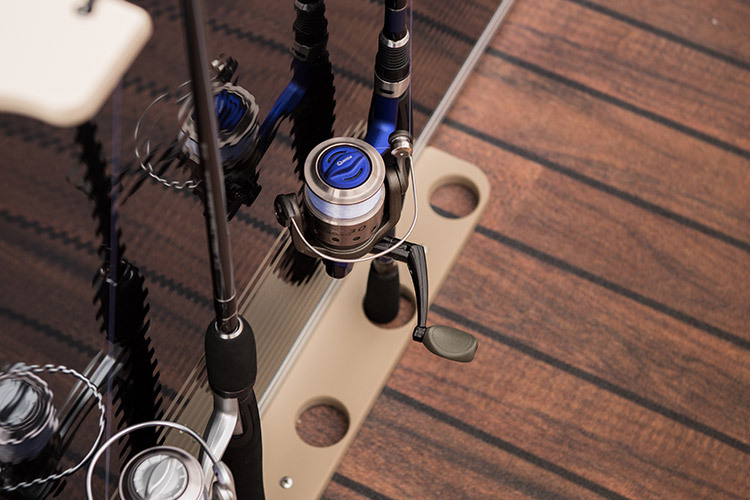 You&apos;ll Catch Your Limit and Lots of Envious Stares in an Aurora Angler. 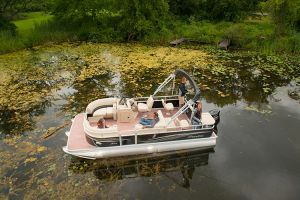 Part fishing boat, all Manitou. 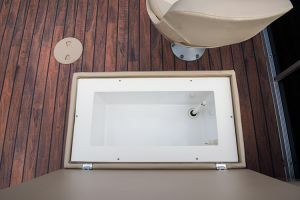 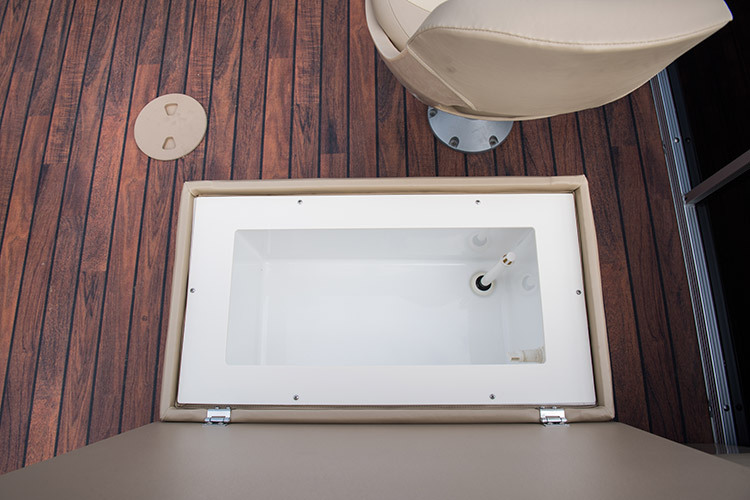 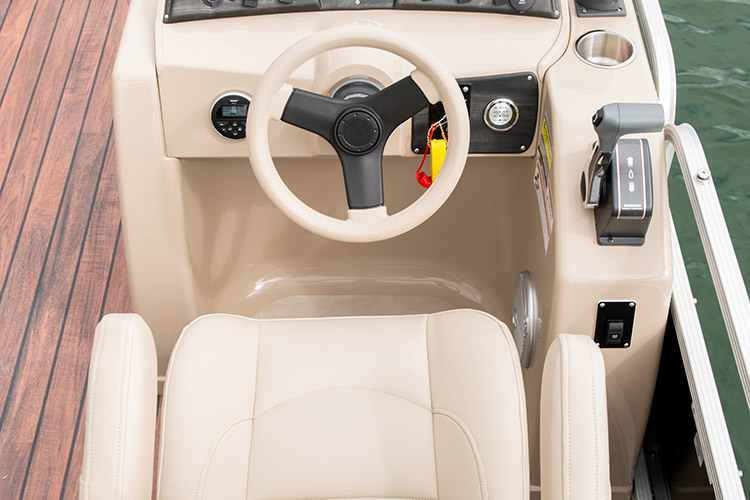 The Aurora Angler comes standard with more than enough storage for all your tackle and gear, and ample seating for family, friends and fun. Want to step up your game? 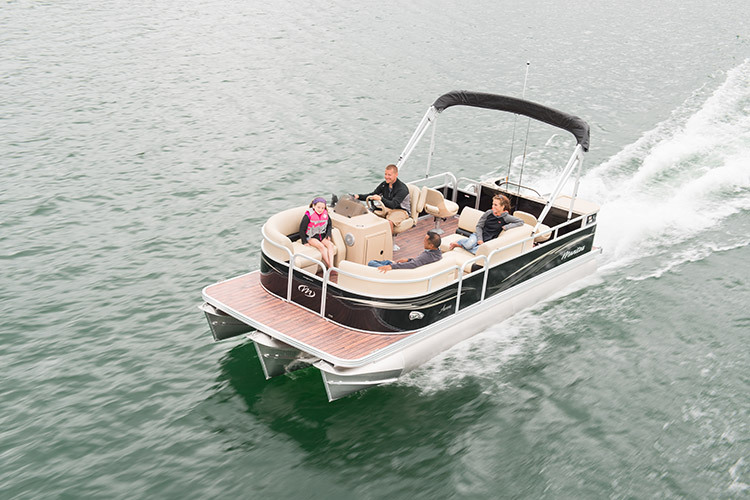 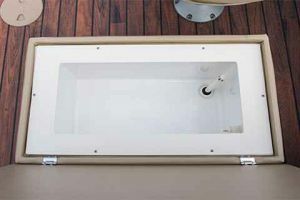 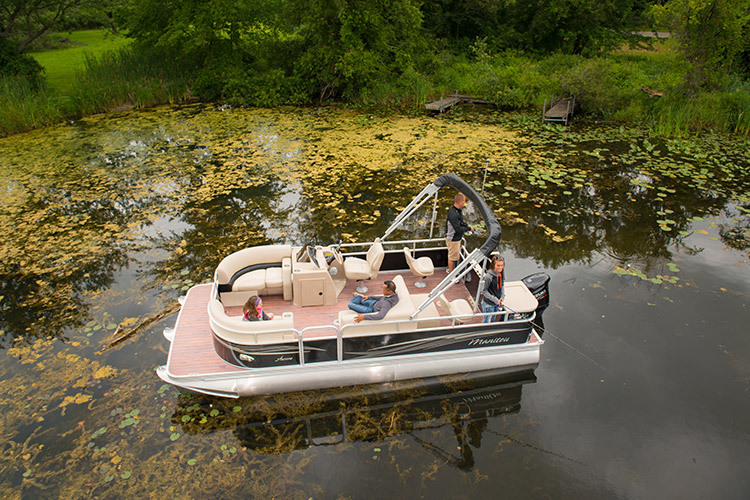 The Aurora is now available with the SHP Package – delivering the ultimate in pontoon handling technology. 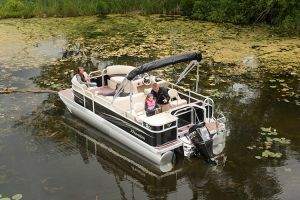 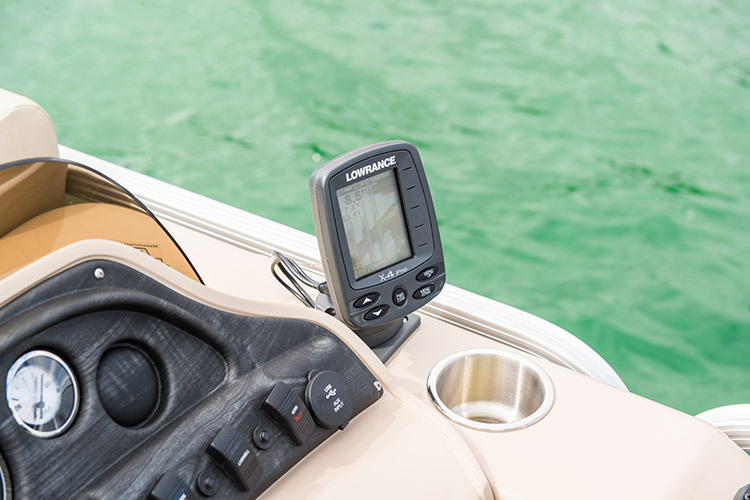 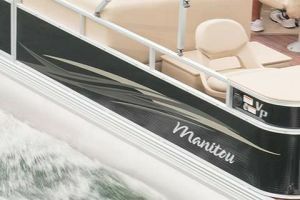 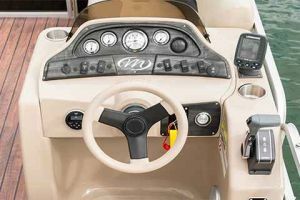 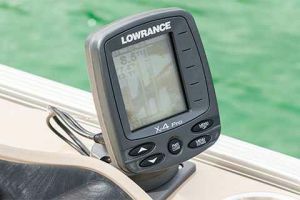 The Aurora Angler is one fishing pontoon that lets you decide what gear is a must have, and what isn&apos;t.